Guitarist Rick Parfitt of veteran British rockers STATUS QUO died earlier today (Saturday, December 24). He was 68 years old. "We are truly devastated to have to announce that STATUS QUO guitarist Rick Parfitt has passed away at lunchtime today. "He died in hospital in Marbella, Spain as a result of a severe infection, having been admitted to hospital on Thursday evening following complications to a shoulder injury incurred by a previous fall. "This tragic news comes at a time when Rick was hugely looking forward to launching a solo career with an album and autobiography planned for 2017 following his departure from STATUS QUO's touring activities on medical advice. "He will be sorely missed by his family, friends, fellow band members, management, crew and his dedicated legion of fans from throughout the world, gained through 50 years of monumental success with STATUS QUO. "Rick is survived by his wife Lyndsay, their twins Tommy and Lily and Rick's adult children Rick Jnr and Harry. "No further comment will be made at this time and Rick's family, and the band, ask for their privacy to be respected at this difficult time." Parfitt had experienced a number of health setbacks over the years, including a quadruple heart bypass in 1997, a throat cancer scare in 2005 and a heart attack in 2011. The guitarist reportedly quit drinking and smoking following the heart attack five years ago. 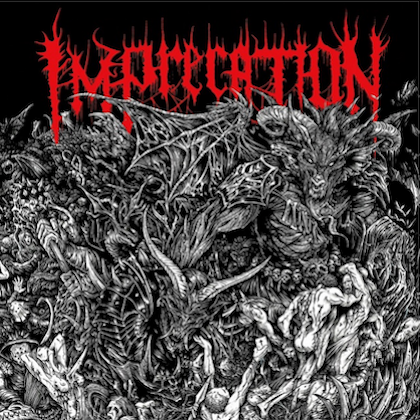 Subsequent health scares had changed the way he lived his life even more, particularly the cardiac arrest he suffered earlier this year, which saw him collapsing on stage, technically dead for a few minutes. 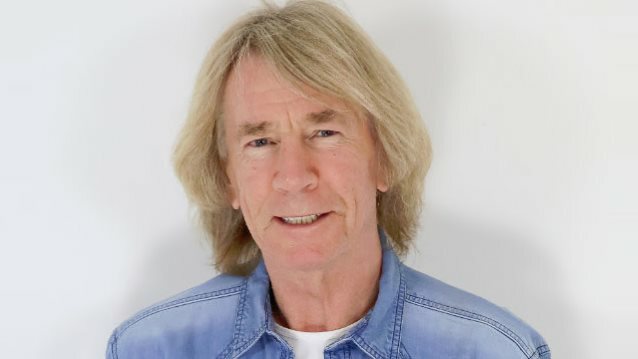 STATUS QUO was forced to cancel a number of shows in 2014 after Parfitt was told by doctors to rest following surgery to correct a problem with his previous heart bypass. Parfitt and STATUS QUO frontman Francis Rossi recently announced they were hanging up their electric guitars for good following one final tour. In October, Parfitt said he would no longer be performing with the band after suffering a heart attack in the summer. Freddie Edwards, the son of QUO bassist John "Rhino" Edwards, had been stepping in for Parfitt so that concerts did not have to be canceled.